After Reykjavik we visited Iceland’s second town Akureyri (population 20,000) and kept the same format: speeches by representatives of EAPN Iceland and experts by experience followed by local politicians standing on the box and answering questions drawn from a hat. The majority of people present fully understood and backed the idea of adequate MIS. Politicians meanwhile admitted they did not fully grasp the reality of poverty and recognised that they have to work across parties to address poverty successfully. Vilborg, the president of EAPN Iceland (EAPN á Íslandi), marvelled at the success of the meeting. “I didnt expect it to be so good. We got the attention of the politicians who clearly wanted to be informed and were not afraid to ask questions, she said. “They want to know what exactly is meant by poverty and are aware its not always just financial. They are more aware than they were in the last elections four years ago of the need to adress the problem of the working poor and the housing problem: here are simply too many people struggling to house themselves. Akureyri is different from Reykjavik in that it has traditionally had a relatively high percentage of people on social benefits because of the lack of working opportunities. 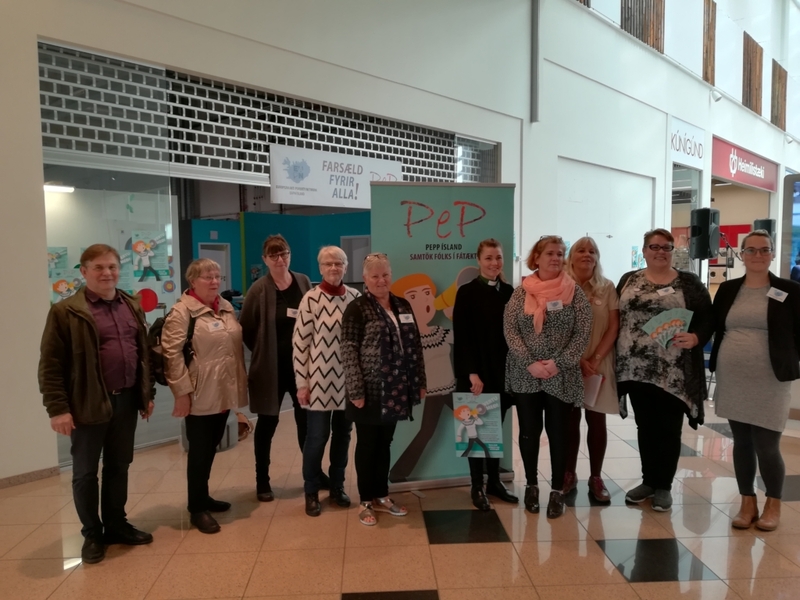 Ásta, who is EAPN’s National Coordinator and treasurer spoke of the need for PEPs (people experiencing poverty) to take part in decision-making. 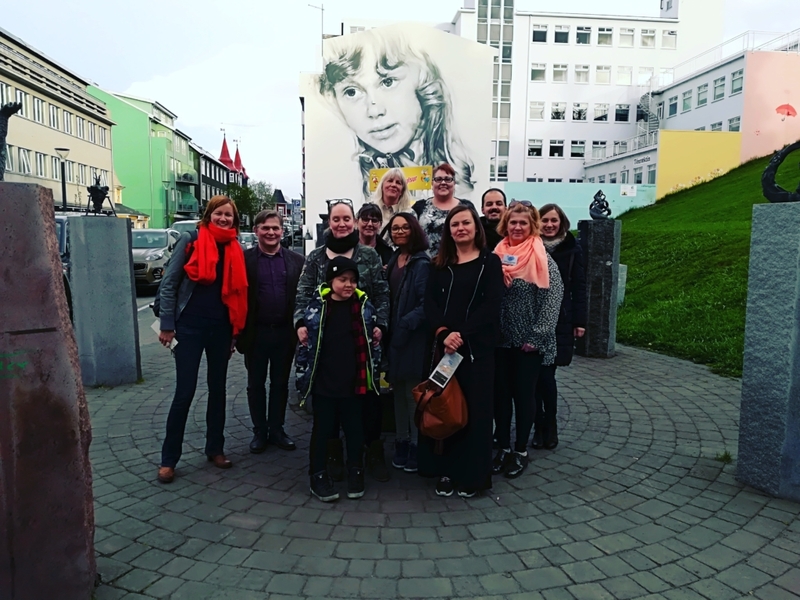 In Iceland a law has recently been passed that requires every municipality to set up a committee of people on benefits to get them involved in local decision-making (a similar committee already exists for the elderly and the disabled). “Use the PEP. The answers are there. Talk to us,” insisted Ásta. 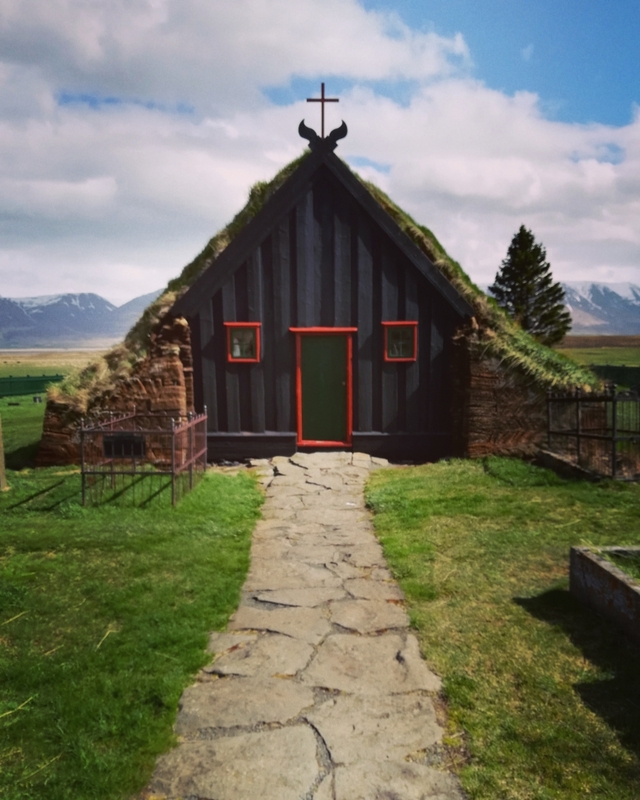 The issue of non-take up (for which no word exists in Icelandic) was discussed as was the need to establish exactly how much PEPs would need to lead a dignified life. Only then will we able to set up an adequate MIS. This was another very good event here in Iceland. Islanders are educated, progressive and inclusive: the perfect audience for the EMIN message. We will miss them!